The Screwtape Letters is on my TBR list, though not the one I made for TTT this week (which is here). 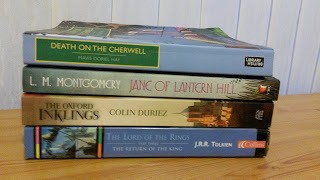 And I actually have The Two Towers on my list, as I need to finish FOTR and start in on it. I haven't read Jane of Lantern Hill yet, but I want to! And I read Once back in December and really enjoyed it! I'm not sure how I've avoided the LOTR this long. I have never read or seen anything to do with it. I couldn't even tell you what it's about.... I would love to read it, someday, but the sheer size of the books and movies are frightened! The next book on my TBR is The Sky is Everywhere. But like you i usually choose depending on my mood. 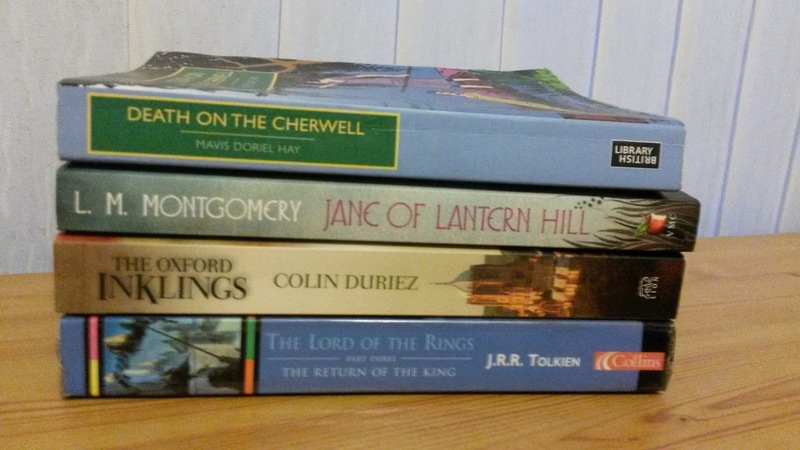 Yes, I'm enjoying LOTR but it's taking me a long time to read! I find it less intimidating thinking of it as three books - individually each of them is a lot more manageable. I've not heard of The Sky is Everywhere, but hope you enjoy it!